These beautiful wrist watches were issued to RAF navigators and pilots during the Second World War. 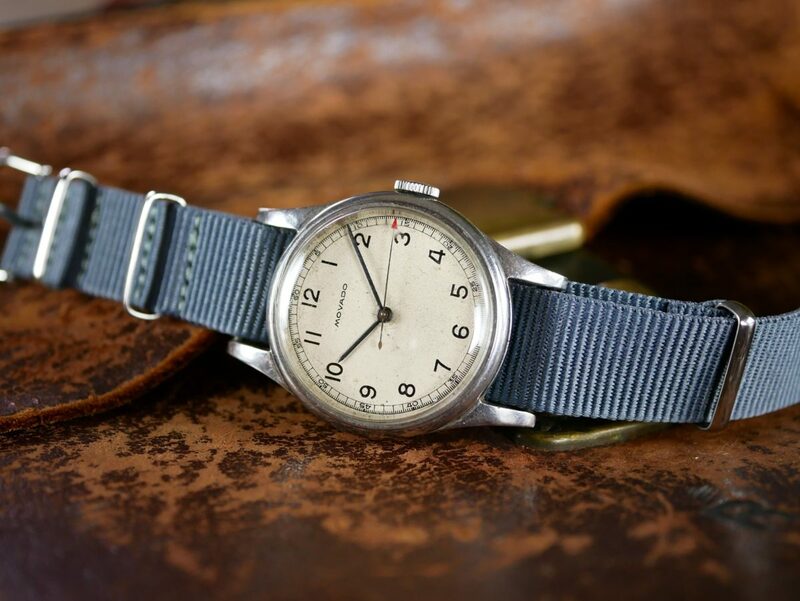 The wonderful Movado 6B/234 watch for sale was produced in 1942 at the heart of WW2. The watch is one of the very best examples we have ever seen and is in superb original condition. 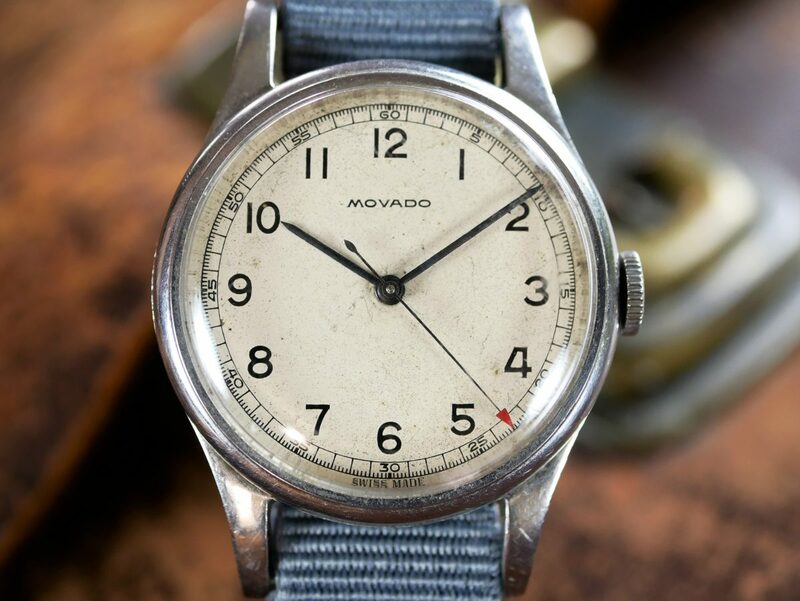 Interestingly, the Movado for sale was originally issued with the stores reference of 6B/159, indicating that it was flight equipment issued for the use of navigators and pilots only. 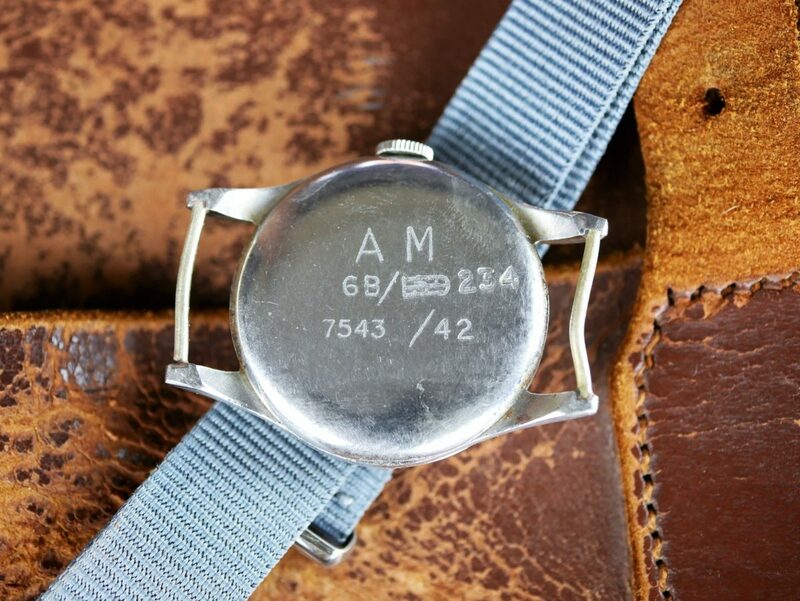 However, the watch was later re-issued with the reference 6B/234, meaning it was downgraded for general service by airborne and ground crew. The watch sale is in excellent original condition having been sympathetically serviced by one of our highly skilled and experienced horologists. The watch is listed for sale on our website priced at £2,495 which includes a newly fitted NATO strap and quality hand-made leather watch pouch. This price includes free shipping for members of Chronotrader!